The course introduces C programming including simple C statements, Loops, Operators and Arrays with on-screen coding and lab exercises. It then discusses advanced concepts in C programming like Storage Classes, Dynamic Memory Allocation, Assembler, Linker, Macros, FileIO and more. 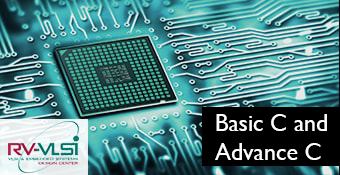 Basic knowledge of Digital Electronics and Computer Architecture/Microcontrollers and awareness of various embedded products available in the market for different market segments Such as Healtcare, Automotive etc. 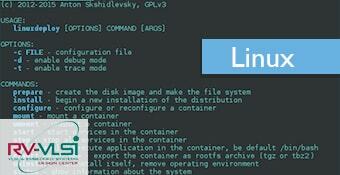 Exposure to a basic programming language and number systems. 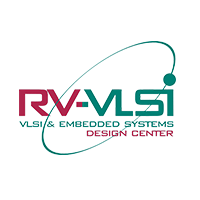 RV-VLSI was established in 2006 as a skilled development center to enhance the employability of new college graduates by the RV-Group of Education Institutions. 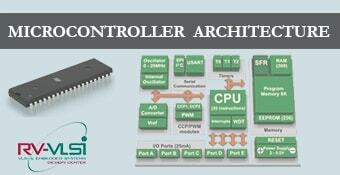 The Courses are designed by Industry experts from Nanochip Solutions. The institute also offers specialized courses in VLSI/Embedded Systems and provides access to advanced software tools and fabrication process & technologies. 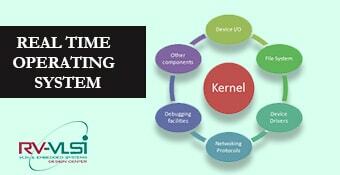 The institute has trained engineers from over 1000 colleges since inception. 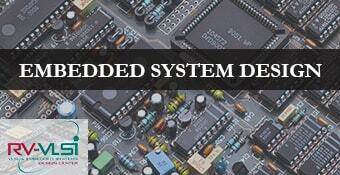 3 out of every 5 college graduates working in the VLSI/Embedded Systems companies have been trained by RV-VLSI.